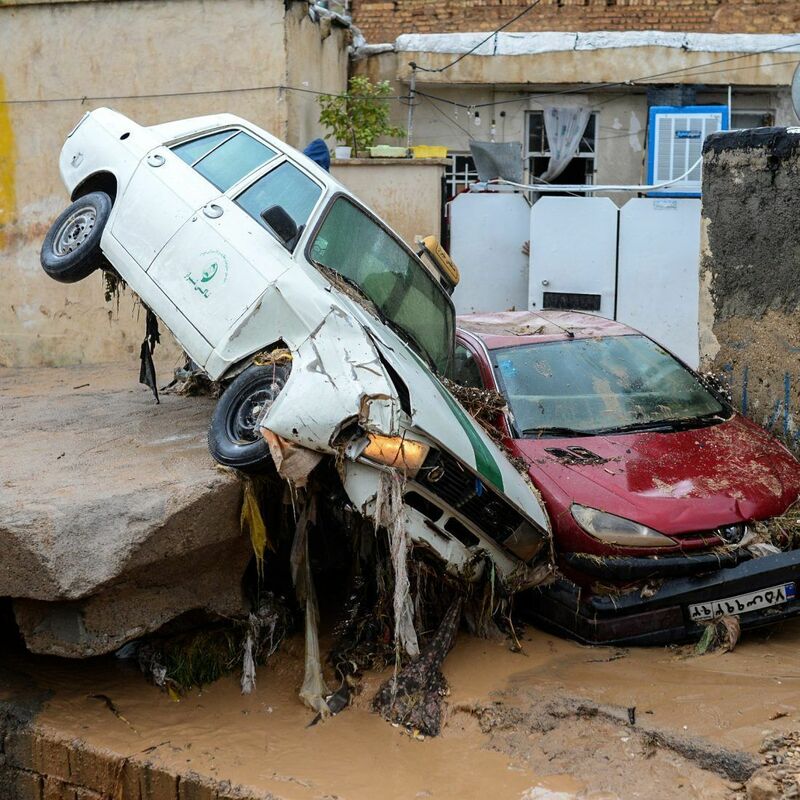 The Iranian New Year, Nowruz, started on a sad note for many people living in the northern provinces of Golestan and Mazandaran, which were struck by flash floods on March 19 that killed 45 people and injured 200. 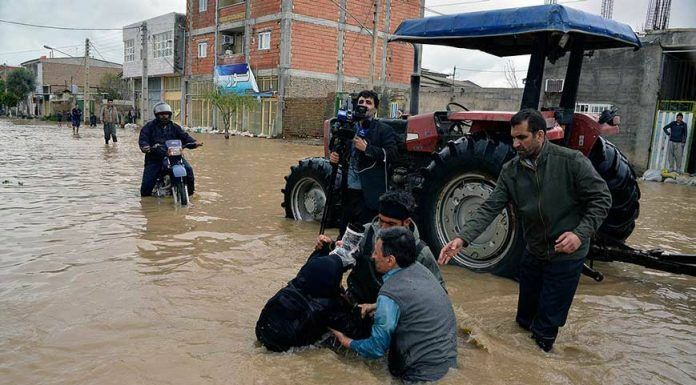 According to the Islamic Republic of Iran Broadcasting (IRIB) TV, heavy rain still threatens dozens of villages in the southwestern provinces of Khuzestan and Lorestan. The weather forecast for the coming weeks calls for more torrential rains and storms in the western and southwestern parts of the country. 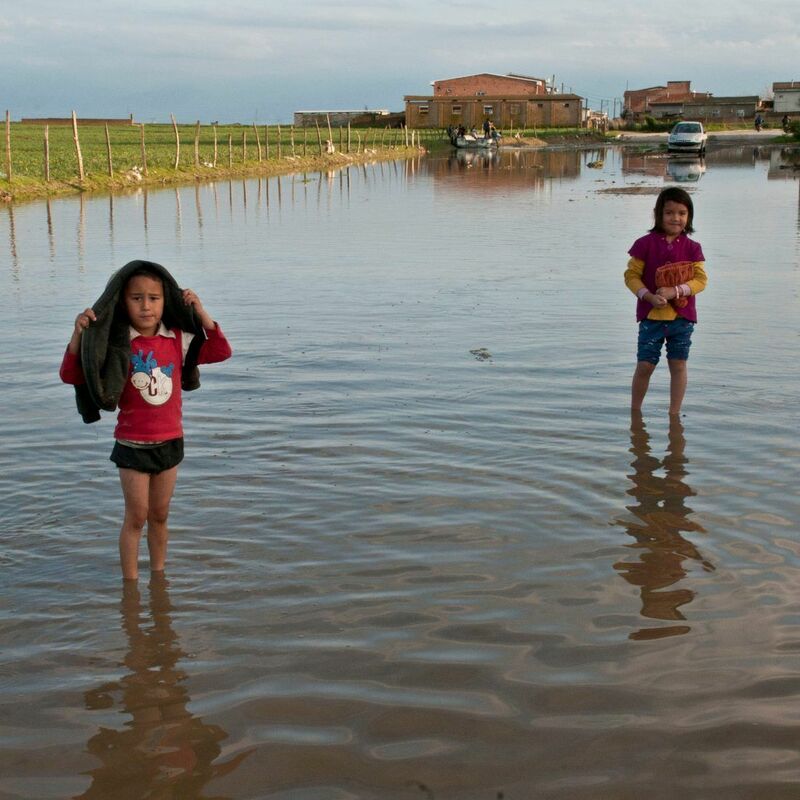 While government scientists have been quick to blame climate change and global warming for the flood, conservationists argue that poor urban planning and ineffective environmental policies in the past four decades have been primarily responsible for many natural disasters. Many environmentalists believe that deforestation of woodlands, desertification of wetlands, misappropriation of wildlife sanctuaries, construction of useless dams, wasteful infrastructure projects, and ineffective river management are primary reasons for the recent sustained rainfall turning into flash floods that have destroyed many parts of the country. The Iran-Kazakhstan-Turkmenistan railway is one of the more notable examples of wasteful infrastructure projects. 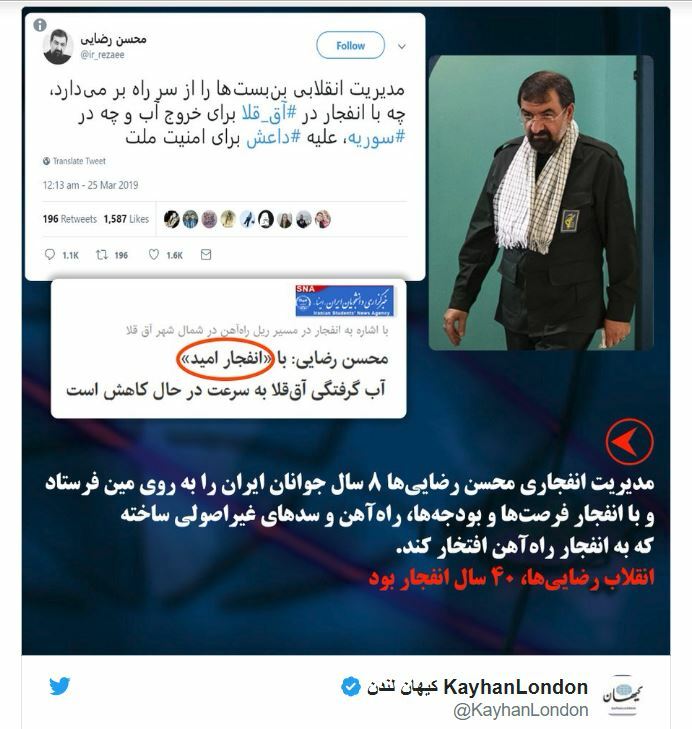 It was commissioned by the government of former President Mahmoud Ahmadinejad and built by Khatam-al Anbiya, the engineering wing of the Islamic Revolutionary Guards Corps (IRGC) in 2012. 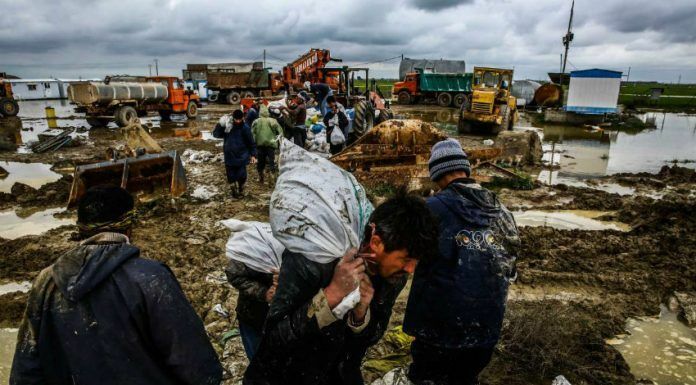 The section of the track that runs through Golestan Province created a dam which caused rainwater to accumulate rapidly, threatening many villages and towns. 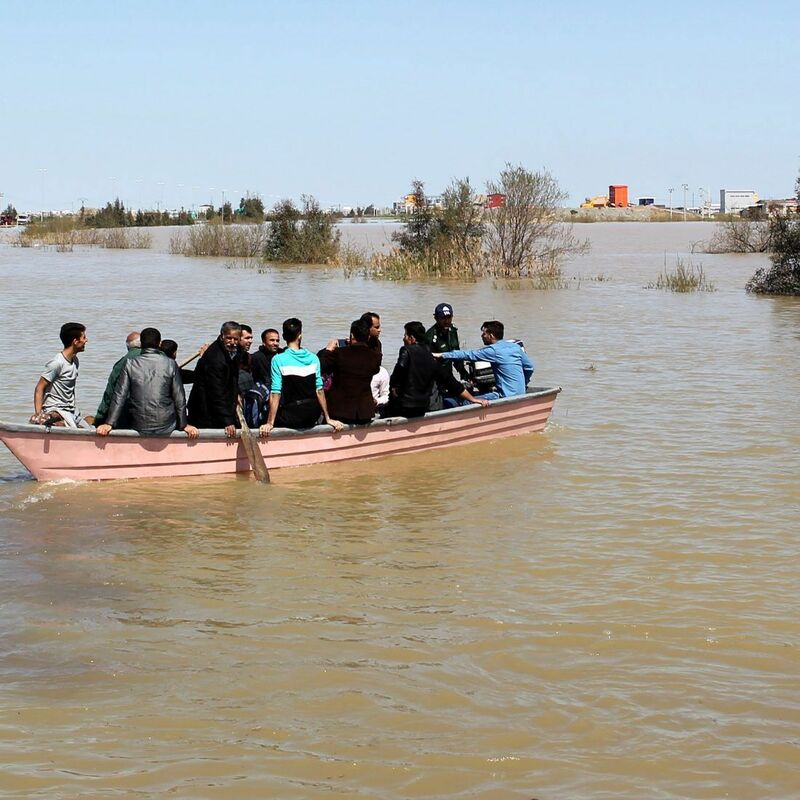 Floodwaters overwhelmed Shiraz, capital of the southern province of Fars, despite the moderate amount of rainfall it had received in early March. 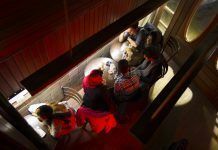 Its location at the foothills of the Zagros mountain range makes the city particularly vulnerable to flooding. However, many environmentalists have pointed out that loss of vegetation and soil, and deforestation, have made water more likely to run off than be absorbed into the ground. They have argued that, over the years, the Iranian government has been guilty of poor water management. They have also noted that draining the water canals near Shiraz’s historic Quran Gate to build a shopping mall and a boulevard enabled flood waters to overrun the city. The findings by the Ministry of Energy’s Crisis Management Office support this view. Experts argue that government agencies including the NDMO and provincial authorities could have minimized the extent of damage caused by floodwaters if they had devised an advanced warning system, developed local resilience emergency teams, exercised better surface water management and prepared communities for flooding. The Islamic Republic regime has persecuted and imprisoned many environmentalists, ecologists, and climate experts in recent years. These Iranian scientists are vital resources whose expert knowledge and experience could help government agencies manage better and even prevent natural disasters. However, many are in prison awaiting trial, including eight who were arrested in early 2018 on trumped-up charges of espionage, spreading corruption on earth and working for a hostile government. Days before the flood, the National Aeronautics and Space Administration (NASA) Earth Observatory had issued a warning for most of the northern and southern regions of Iran which the Iranian government ignored. President Rouhani and other senior officials were on vacation. Provincial authorities in affected areas did not mobilize emergency disaster relief teams. 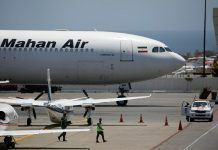 On March 24, Iran’s First Vice President Eshagh Jahangiri fired governor of Golestan Province Manaf Hashemi, who had refused to cut off his European trip and return home to visit the flood-stricken regions and coordinate emergency aid to people in affected areas. The regime was, however, quick to exploit the situation to its benefit. Parviz Fatah, the director of Imam Khomeini Relief Foundation and a camera crew, visited Golestan Province. In a series of carefully staged photo opportunities and publicity stunts, Mr. Fatah is seen helping residents who were being swept away by floodwaters. 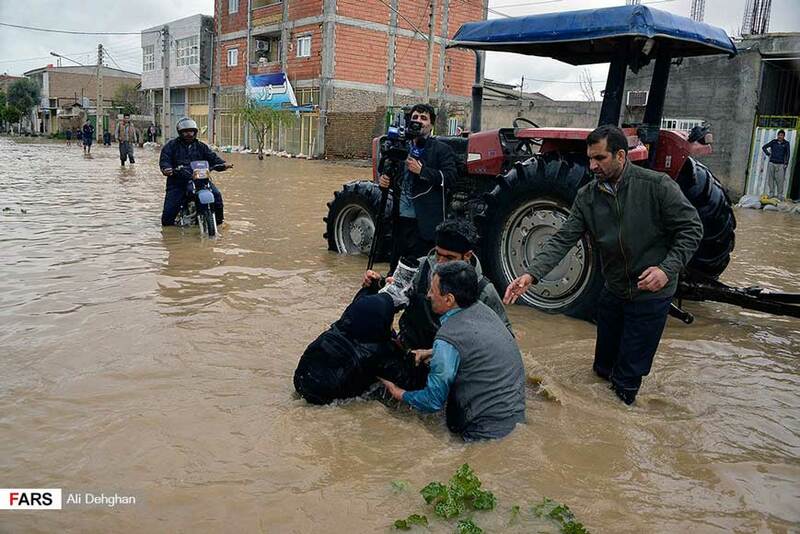 The regime’s transparent exercise in public relations did not impress people in flood-stricken regions who have continued to criticize the government, the NDMO, the Iranian Red Crescent Society, provincial authorities, local fire departments, and emergency services. While NDMO’s share of the 2019-20 government budget is only $3 million, seminaries are to receive $500 million. 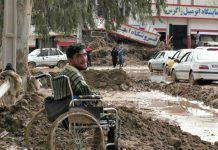 The Iranian Red Crescent Society has said its flood-recovery efforts cost around $7 million which is a drop in the bucket compared to money given to religious institutions. 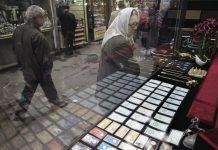 The Iranian public does not trust the government. Many people have ignored warnings by authorities to stay away from flooded areas. Some people have even posted selfies and video footage on social media showing them standing in floodwaters. Others, however, have shared heart-warming images of solidarity and unity. Footage shared online by Kayhan London on March 28 shows a large crowd at Shiraz Quran Gate commemorating those who lost their lives in the flood. People have taken the matter in their hands to protect their homes and belongings. 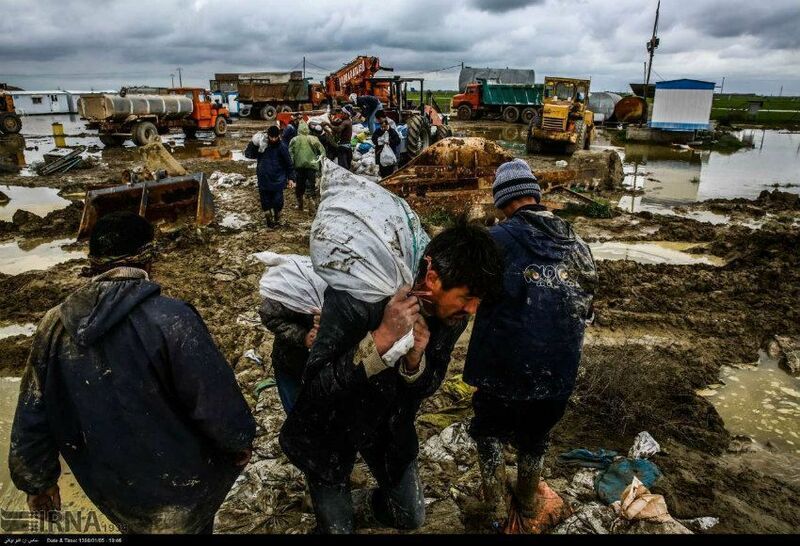 Footage shows residents of Gomishan in Golestan Province using sandbags to build a barrier against floodwaters. 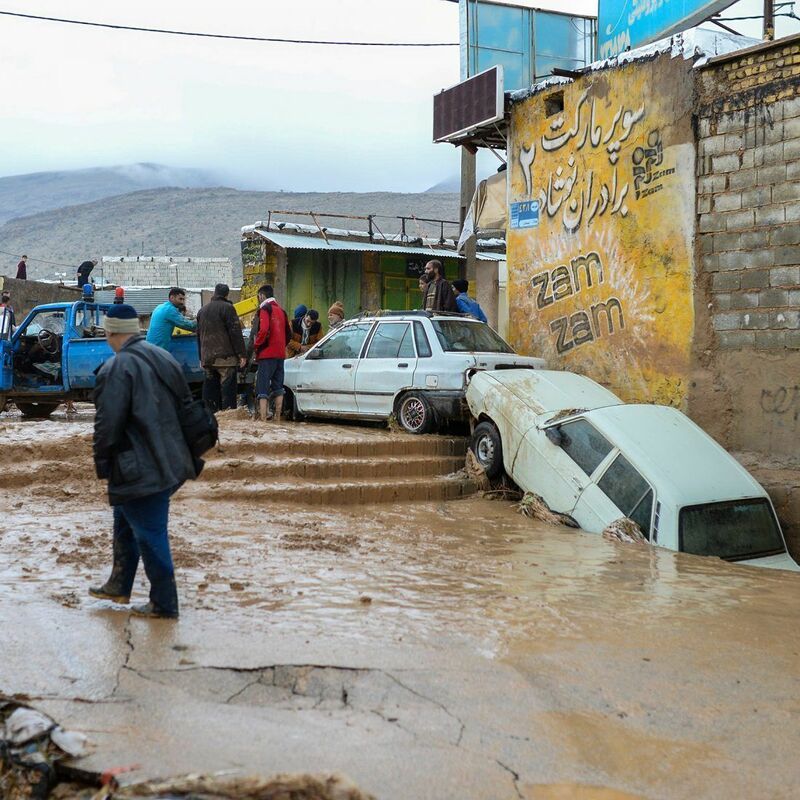 Some people who had lost everything in a devastating earthquake which struck the western province of Kermanshah in 2017, have rushed to help their fellow Iranians in flood-stricken regions. There is always a silver lining even in the darkest moments in the country’s life. Iranians have always come to each other’s aid throughout history including but not limited to the current flood, 2017 Kermanshah earthquake, 2016 Khuzestan dust storm, and 2003 Bam earthquake. Love for fellow countrymen, the spirit of cooperation, compassion for fellow human beings and helping those in need are cornerstones of Iranian culture and society that have helped our people throughout history to overcome even the most challenging adversities.